Honoring the most effective marketing in the United States since 1968. It Worked. 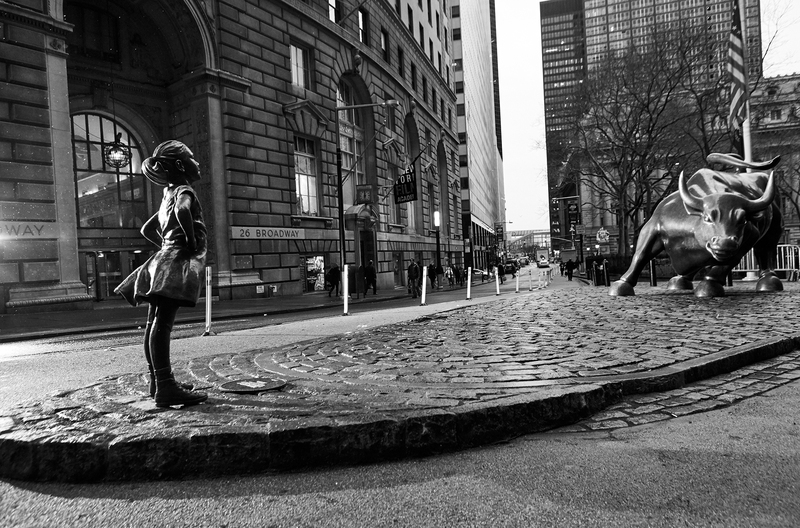 Fearless Girl Wins the Grand Effie at the 2018 North American Effie Awards. Tickets are now on sale for the 50th Annual Effie Awards Gala. 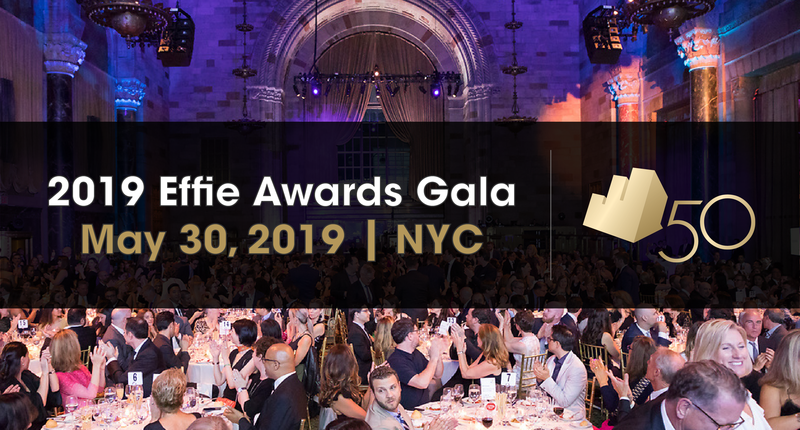 Join us to celebrate 50 years of marketing effectiveness, including the 2019 Effie U.S. and Global Effie Awards winners. 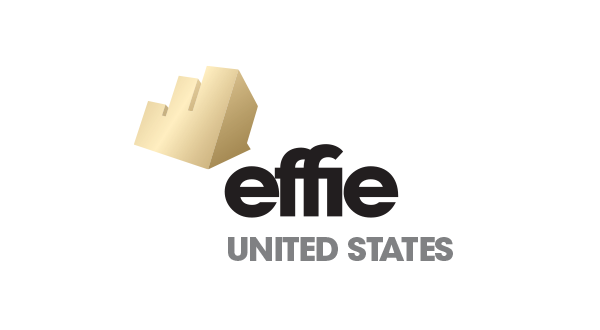 The Effie Case Database offers a collection of Ideas That Work, including finalist and and winning case summaries, videos of the work and hundreds of written case studies, highlighting effective marketing communications strategies, ideas and results. Interested in sponsorship/partnership opportuntiies? Email us at info@effie.org.